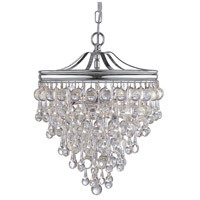 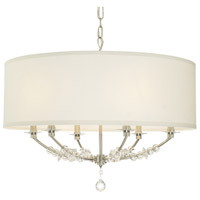 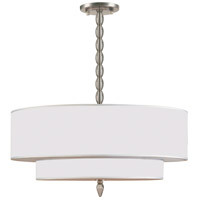 The versatile Dakota collection has a style that can work with just about any room decor. 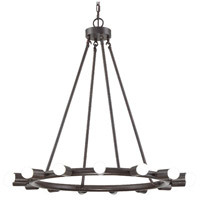 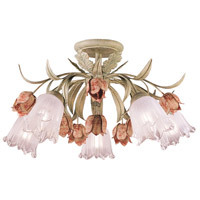 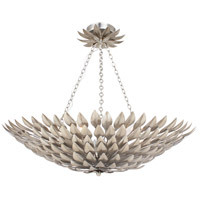 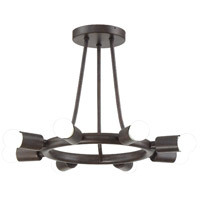 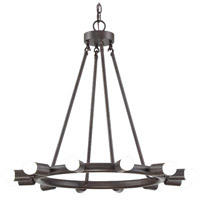 These lights has a metal frame and is finished in dark charcoal bronze. 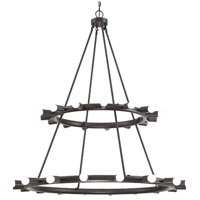 The collection is rustic, industrial and minimalist all in one cool design, making this fixture perfect for an eclectic living room or over a grand dining room table though its edgy design can work in any space.